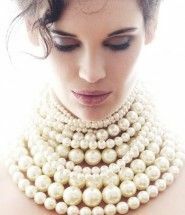 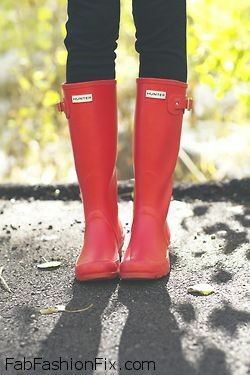 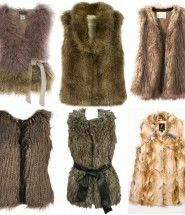 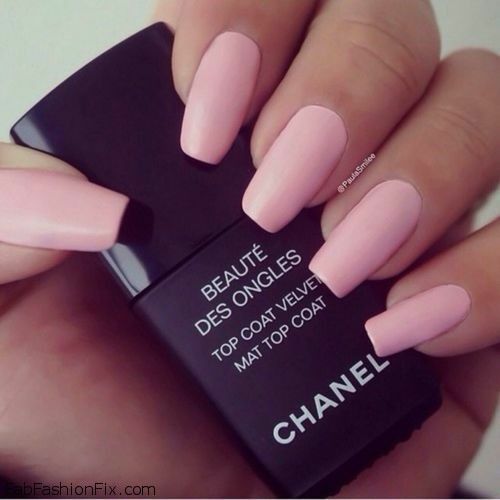 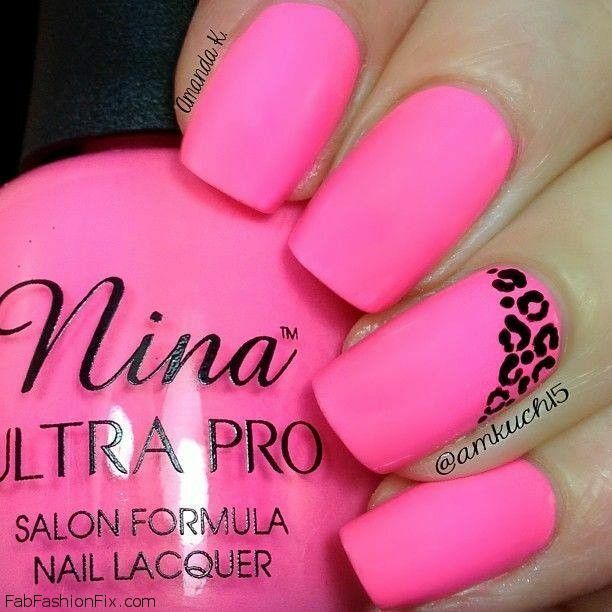 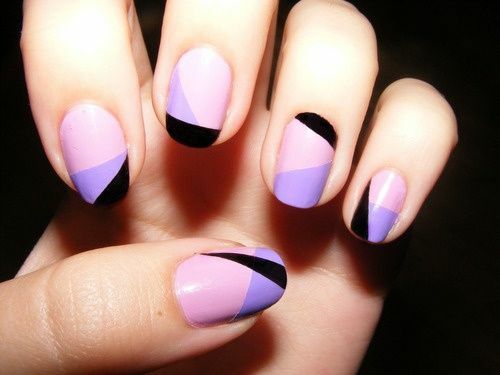 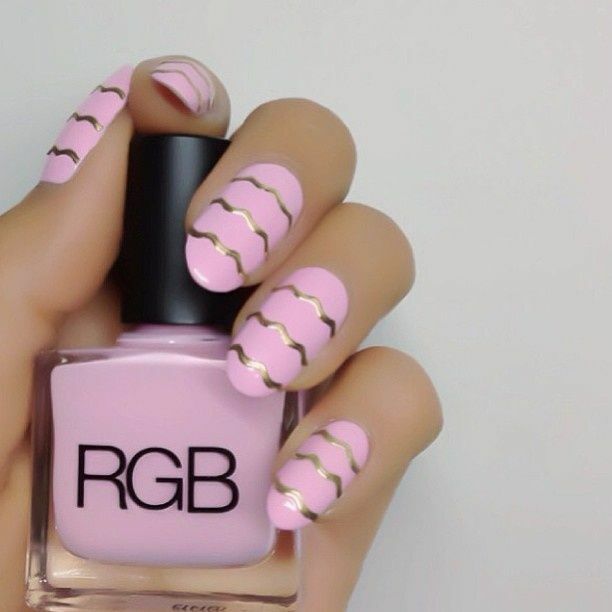 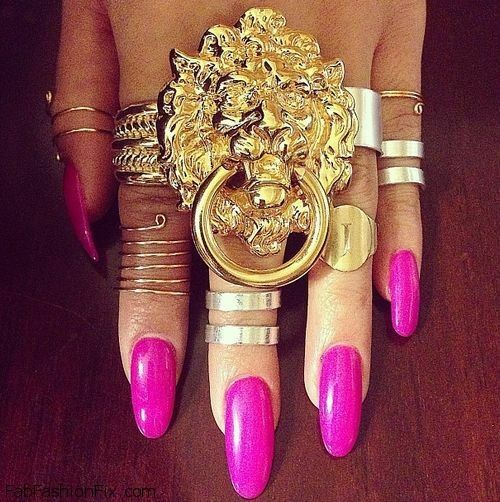 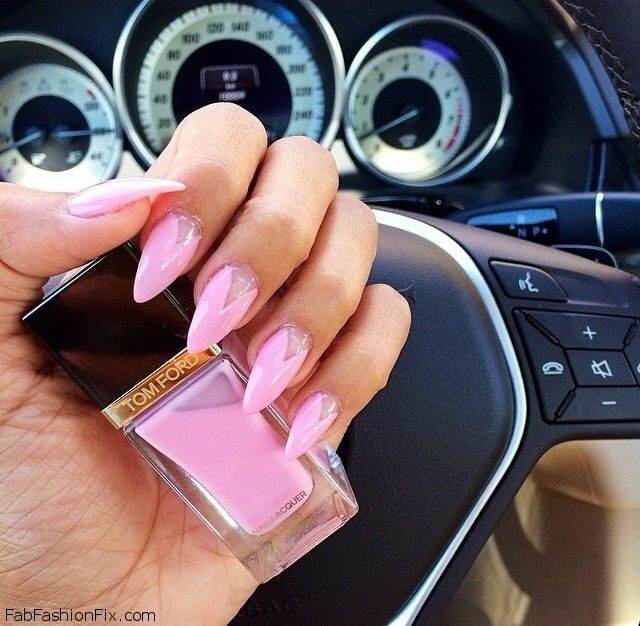 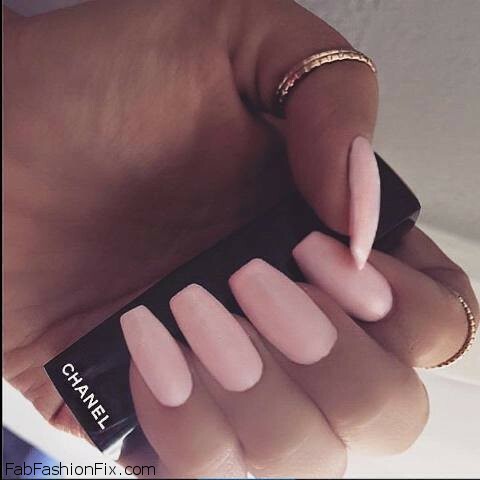 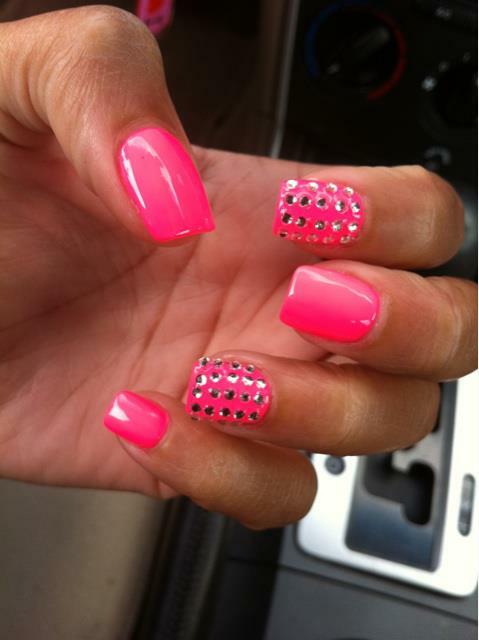 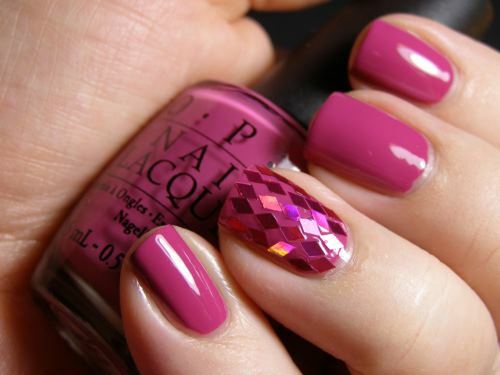 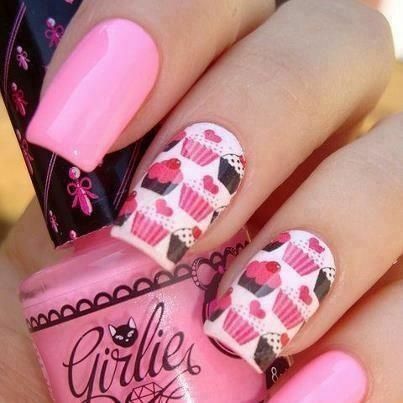 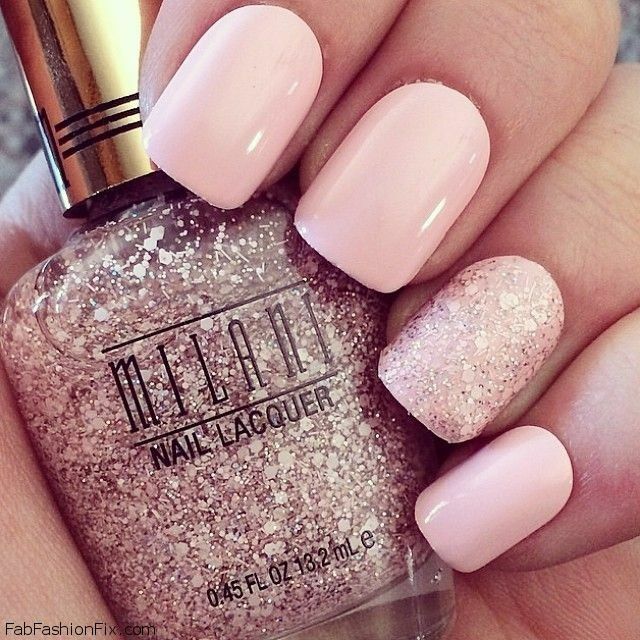 Most girls and women love pink color and all of its shades. 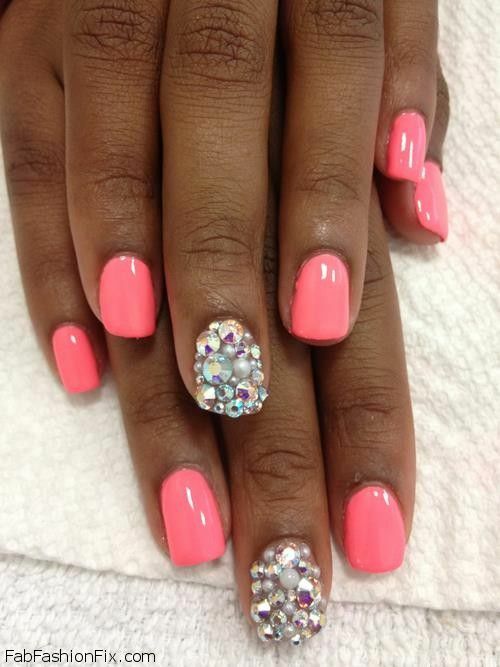 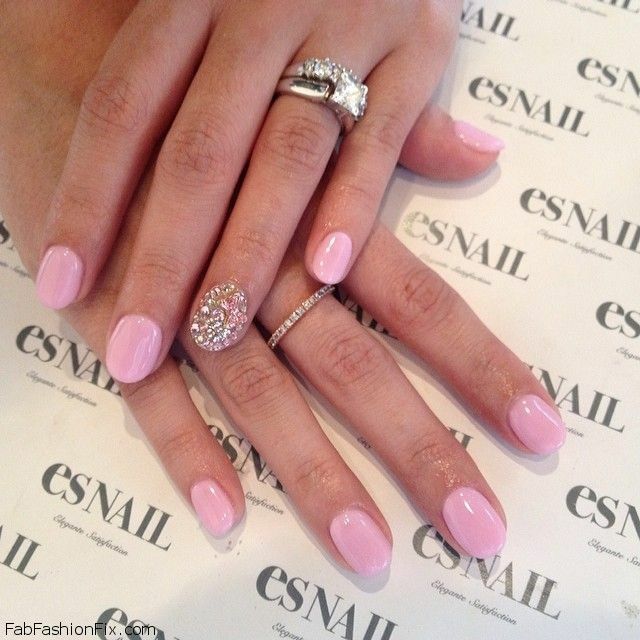 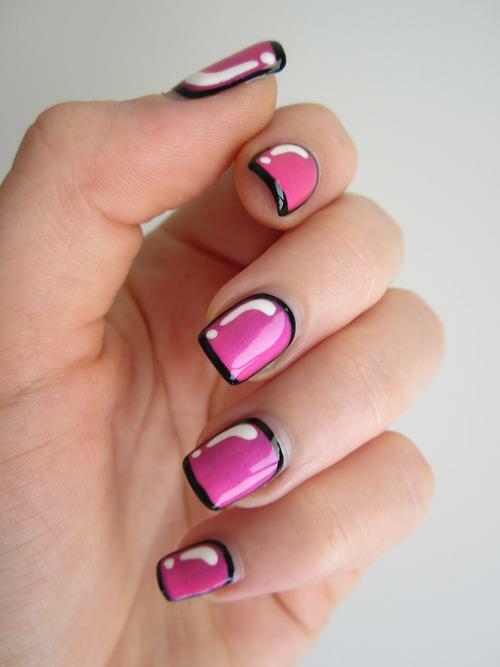 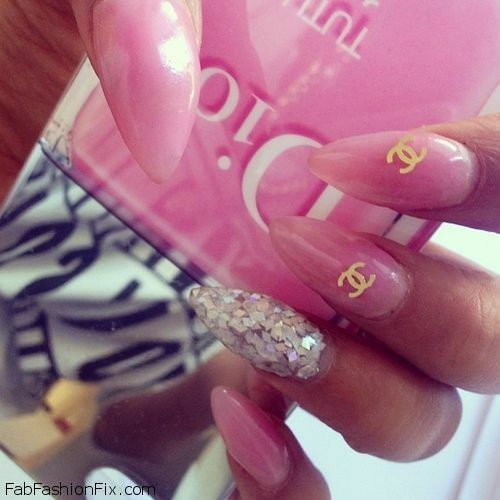 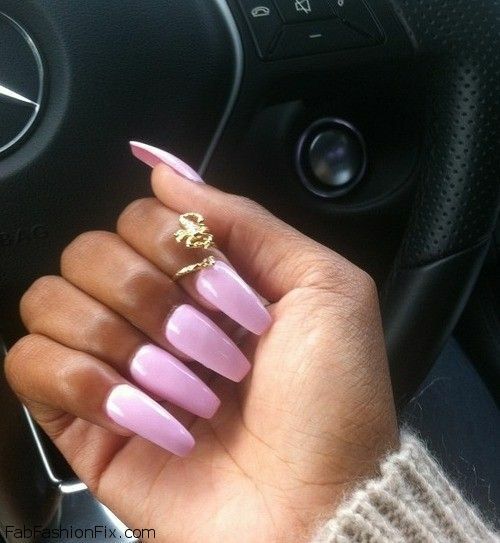 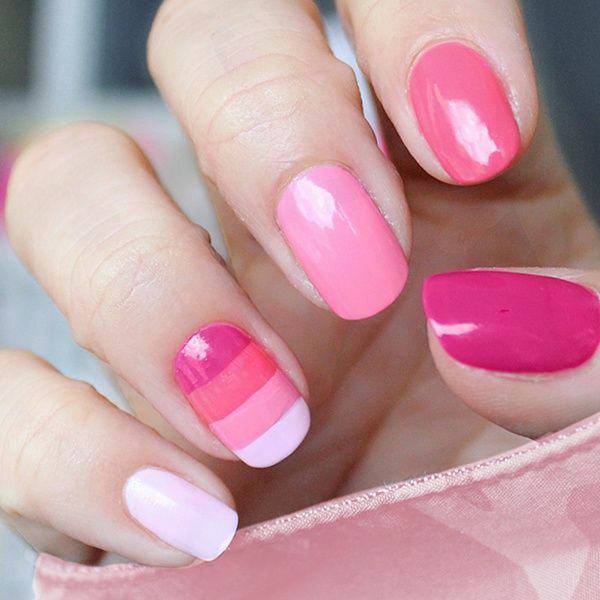 For this season and especially the following season, if you want to make a bold or feminine statement with your nails – think pink! 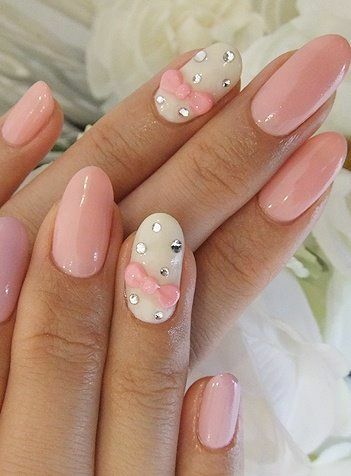 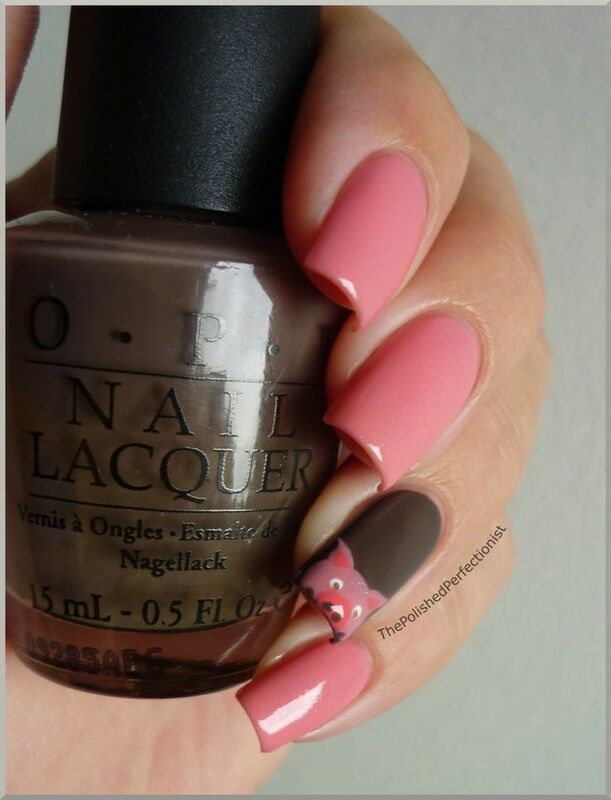 The pink color and all of its shades have always been a sign of femininity, it is vibrant and can look very beautiful on your nails in the summer when you have glowing bronzed skin. 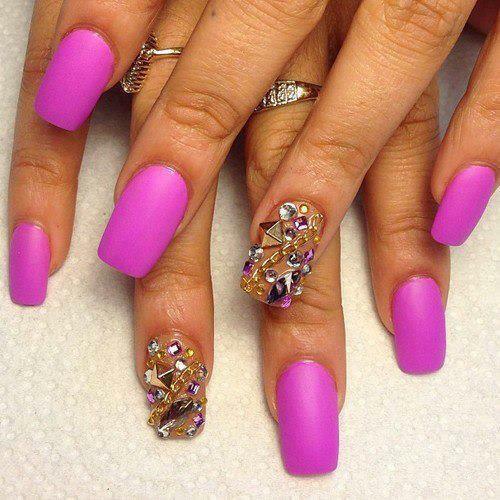 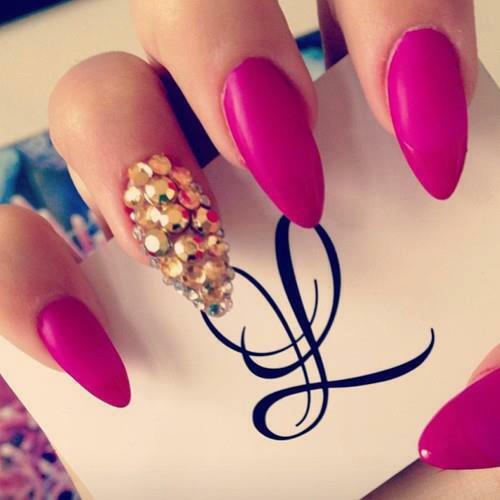 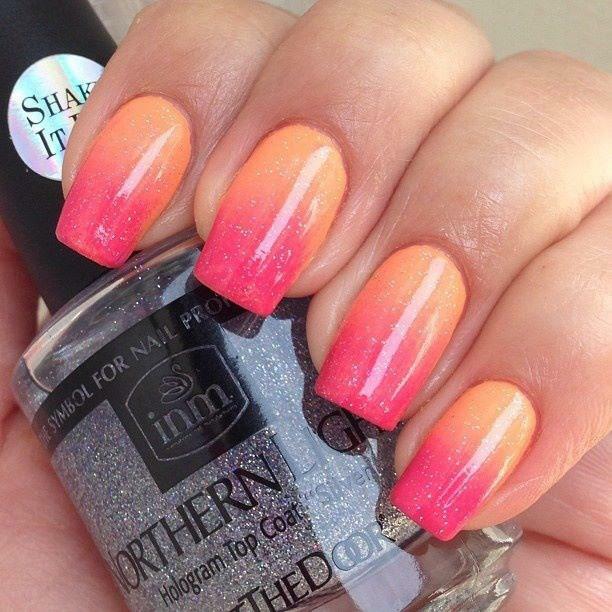 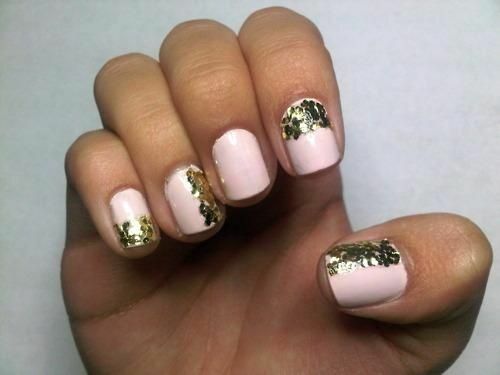 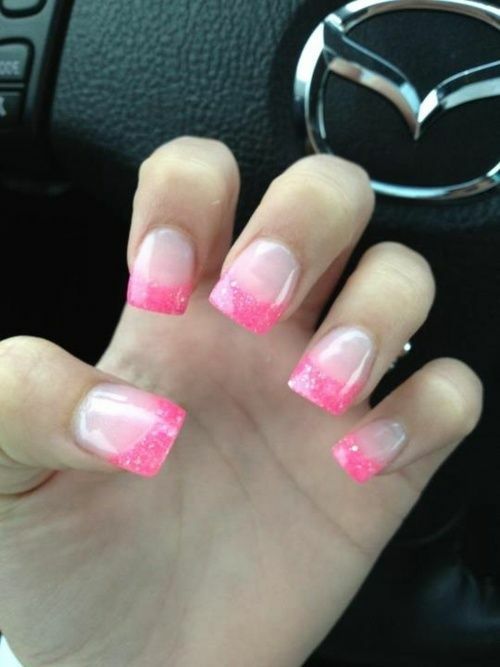 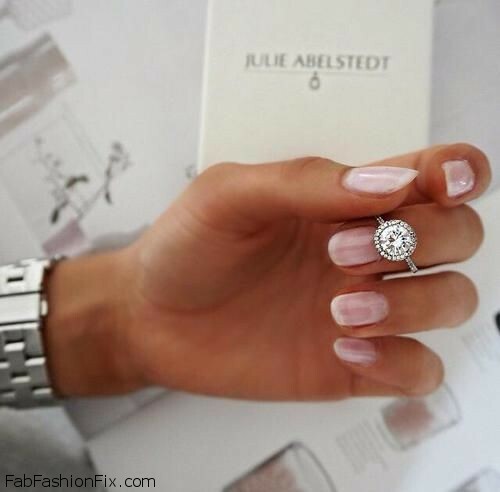 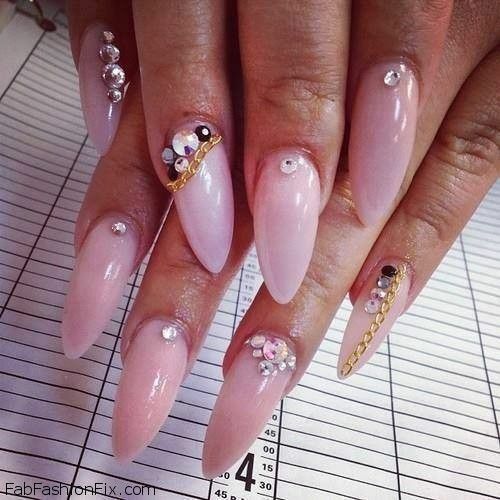 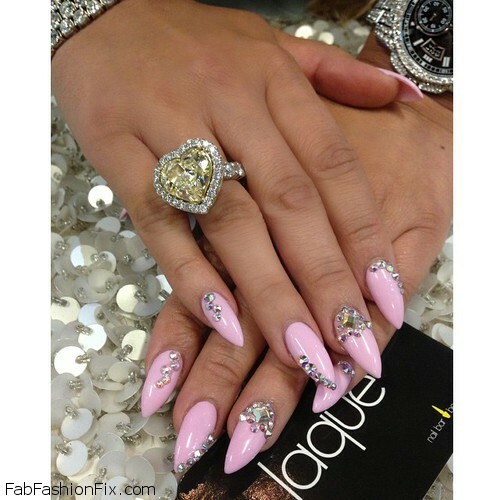 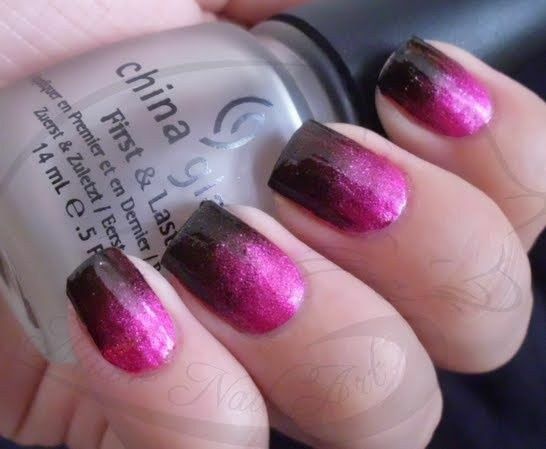 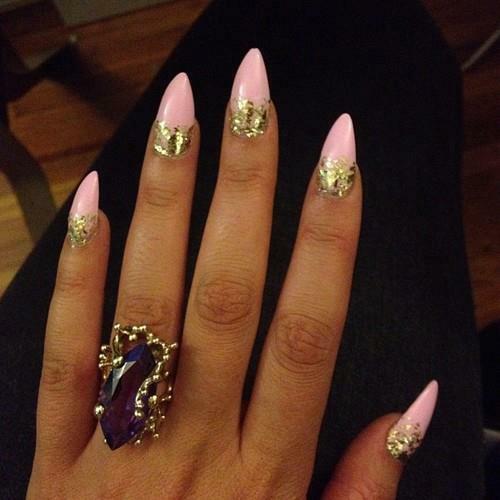 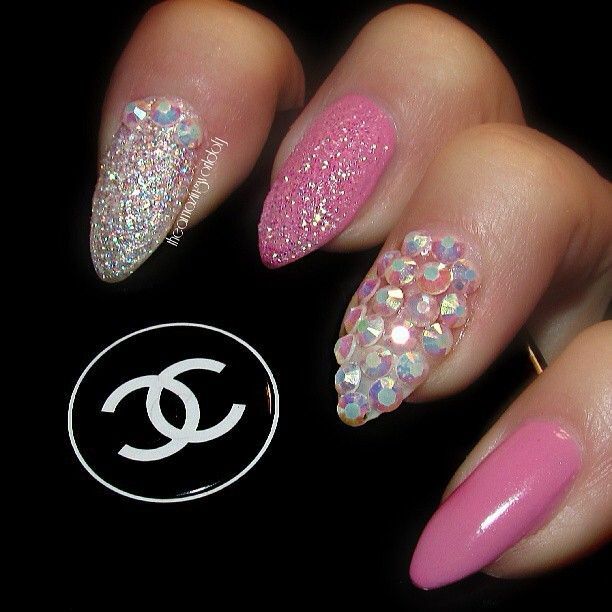 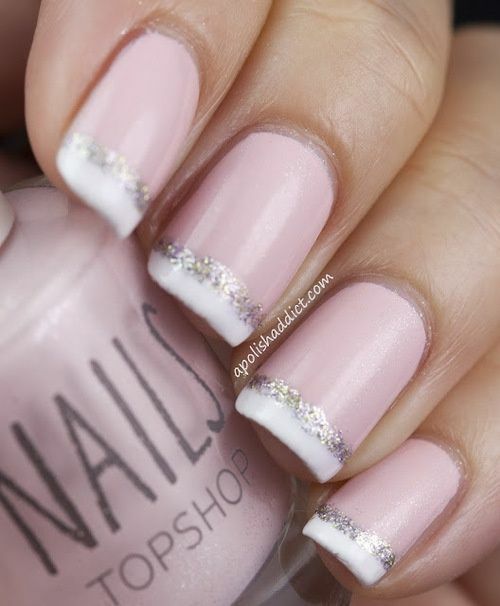 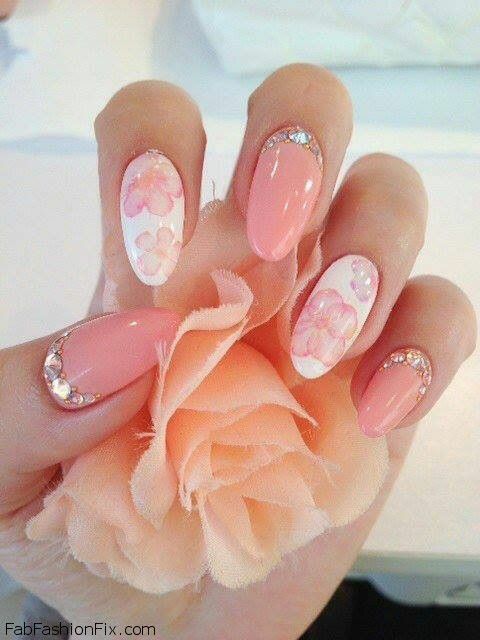 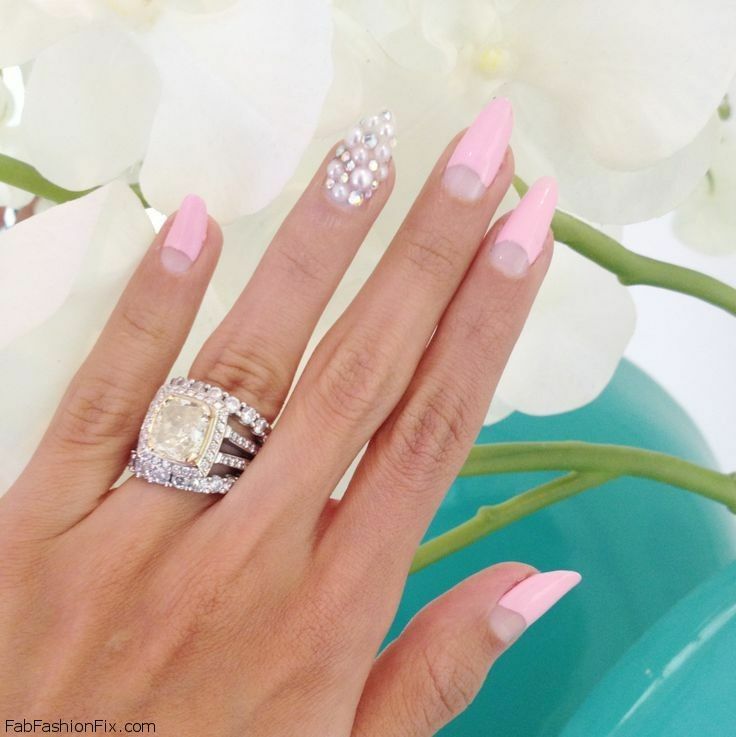 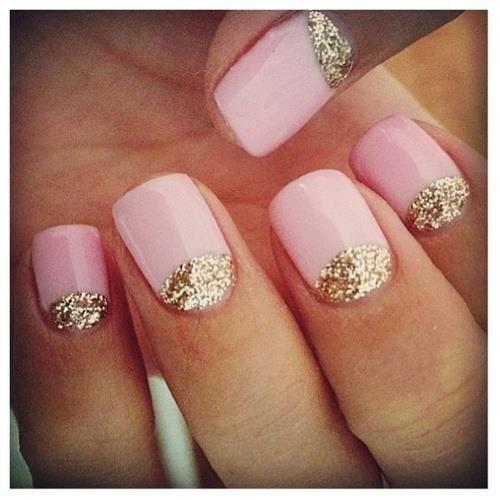 So if you need inspiration for your nails, try pink colors and add some variations to your manicure by adding golden glitter to achieve subtle sparkle or add another color to create ombre nails.